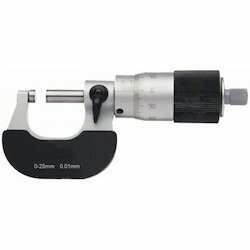 Leading Wholesale Trader of microtomes and outside micrometer (range 25-50mm) from Mumbai. We are engaged in offfering a wide range of Microtomes. These are sectioning instrument, that enables in cutting of extremely thin material slices called sections. 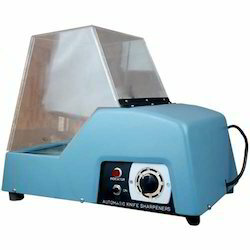 Also, this device is used in microscopy preparation, owing to which these are widely demanded all over the market. Our customers can avail these at market leading prices only with us.